GovJam is a global event about redesigning public services. People in over thirty cities worldwide gather over two days to simultaneously work on a common design theme. This pop-up event presents and discusses Dundee GovJam. 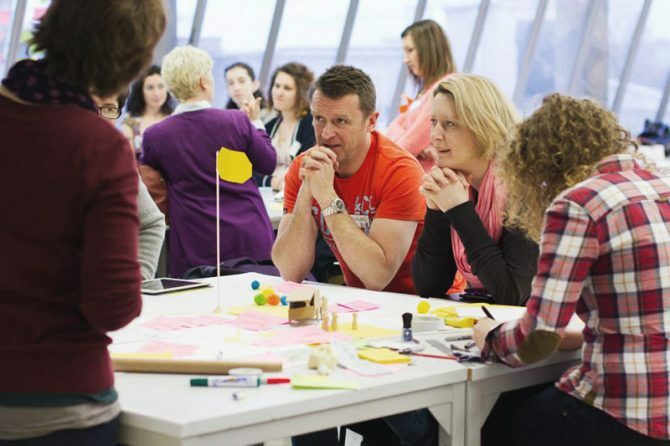 Find out how service design can transform the city and about the launch of Service Design Academy.